Updated July 1, 2018 at 4:35 p.m.
A driver for Lyft allegedly got into a fight with a customer and stabbed him, and then was arrested by police and had his Lyft- driving privileges lifted by the company Sunday. Ali Kendirli, 33, was arrested shortly after the incident near the University of San Diego campus in Linda Vista Sunday, police said. 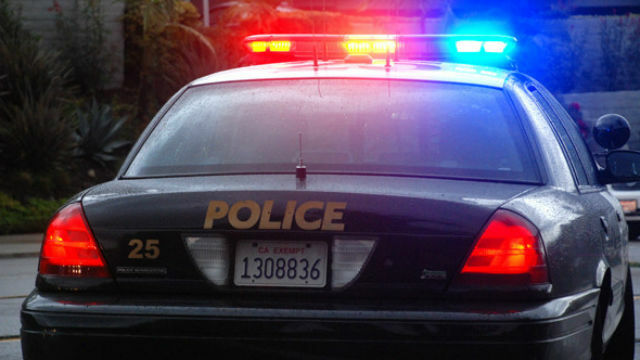 The officers reported that around 1 a.m., Kendirli was driving three passengers in Linda Vista who were unable to give him a drop-off location, according to Officer Robert Heims of the San Diego Police Department. An argument ensued, and the driver ordered the three passengers out of his car in the 6100 block of Caminito del Oeste, according to Heims. The dispute continued and Kendirli allegedly stabbed one of the passengers. The victim, a 27-year-old man, was taken to a hospital with non-life-threatening injuries. Kendirli remained at the scene and was arrested. He was being held Sunday at San Diego Central Jail in lieu of $30,000 bail.